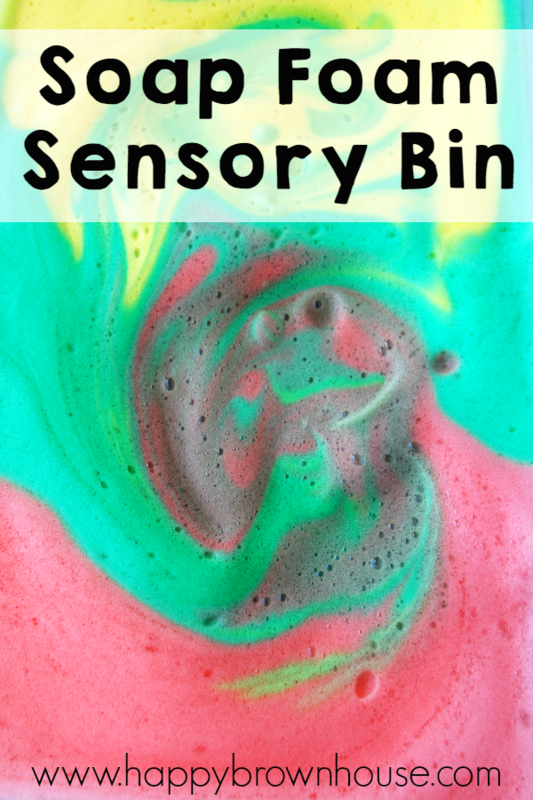 This Soap Foam Sensory Bin is easy to make and so much fun to play in. 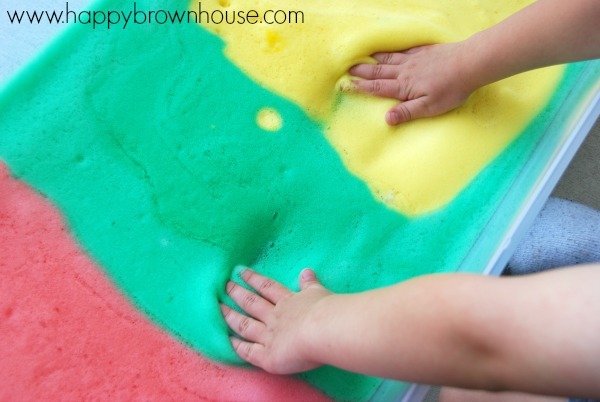 My four year old loves the squishy, foamy texture and had a lot of fun with this sensory bin. 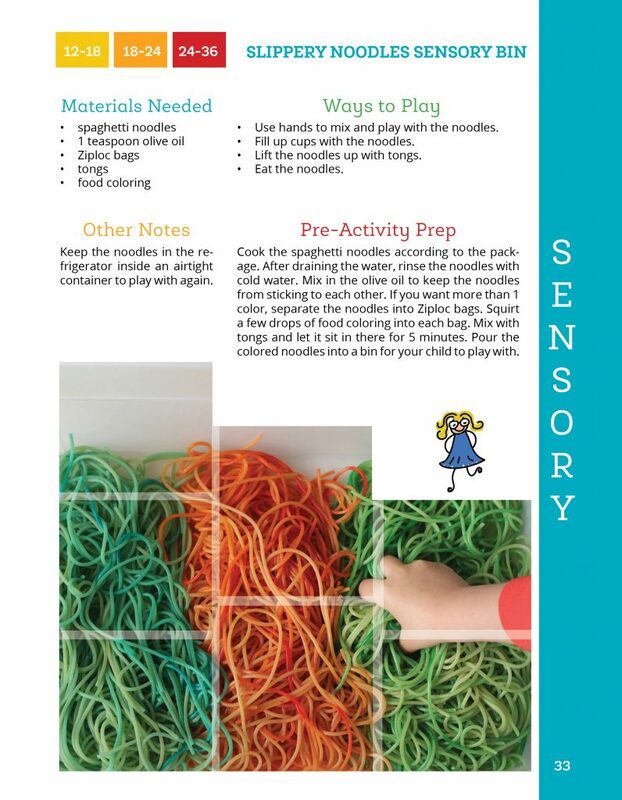 The inspiration for this sensory bin was from a new book, The Toddler Journey, from my friend Angela at Teaching Mama. She sent over a copy of her new book for me to check out and share with you. As we were looking through the book together, Asher asked to do this activity first. It did not disappoint! It was the perfect quick afternoon activity for him. Even though we are technically in the preschool years, this book for parents, grandparents, or caregivers of toddlers still offered value to us. 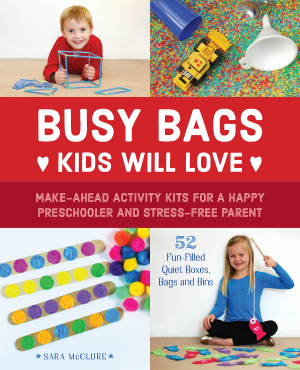 The hands-on activities for sensory play, gross motor skills, fine motor skills, art, and more come together in a fantastic book with fantastic ideas. 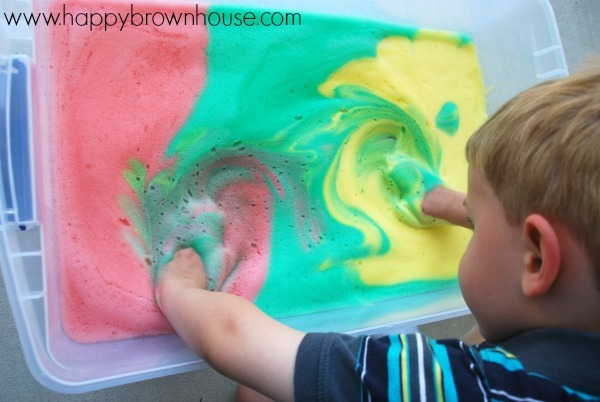 Place the dish soap, water and a few drops of food coloring inside of the food processor or blender. Blend for a minute or two (until the soap foam rises to the top). Scoop out the soap foam and put it into a large container. Repeat the recipe to make more colors. 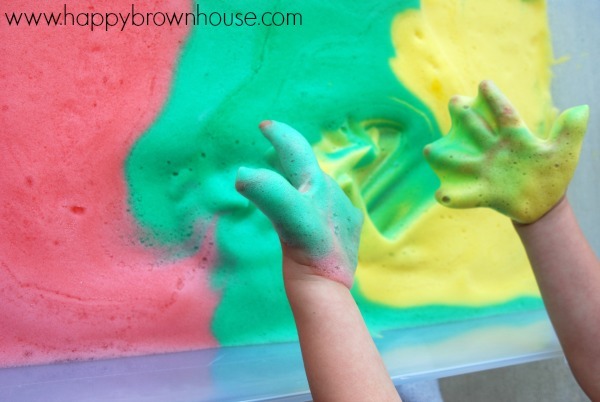 What a fun idea – going to have to try it with my 1 year old niece! Toddlers are my favorite age because the easiest things keeps them entertained – I love watching her push her baby carriage around! Water play is probably my favorite toddler activity. 🙂 Thanks for the chance to win! Thank you for sharing, friend! Love your photos of your soap foam!! Isn’t it so much fun? !